08 Oct 2014 / 05:40 H.
PETALING JAYA: Citigroup has appointed Lee Lung Nien (pix) as the new CEO of its wholly owned unit, Citibank Bhd. 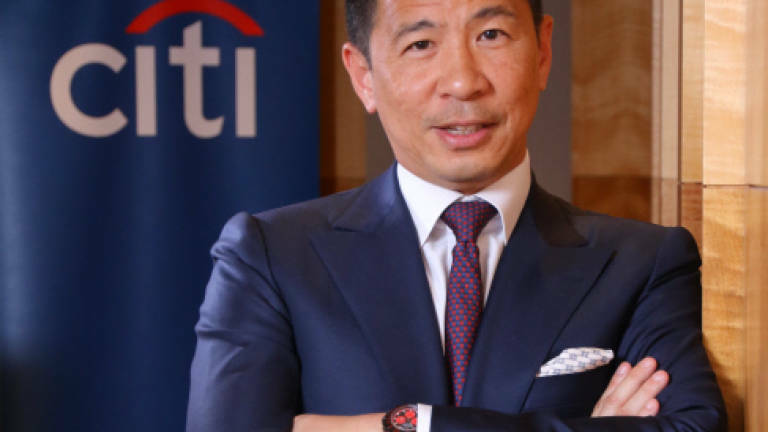 Lee will have overall responsibility for Citi's franchise in Malaysia, including its institutional clients group, and the consumer banking, cards and wealth management businesses. Lee will report to Citi's head of Asean, Michael Zink. "Malaysia is a strategic market for Citi. As we look to deepen our presence in the country, we are pleased to appoint a 24-year Citi veteran to head our business. "Lung's extensive industry and management experience coupled with his thorough understanding of the local market will be instrumental in driving our ambitions and plans to build an even stronger and sustainable Citi franchise for the benefit of our clients," Zink said in a statement yesterday. According to Citi, Lee has held a number of senior management roles across the firm. Prior to his current appointment, he was the Regional AML Business head based in Malaysia. In 2010, he was chief operating officer for Citi Singapore, leading key initiatives across the Singapore franchise. He also served as Head of Treasury for Citibank Bhd from 2001 to 2004. He returned to Singapore and was Asean head of Corporate Sales & Structuring in 2004 before taking on the expanded role of co-head Asia Corporate Sales & Structuring, and Singapore Markets Head. Lee first joined Citi in 1990 as a Credit Analyst in London and then Singapore before moving to the Markets division.